Disputes between port workers and their bosses in the US has inadvertently created a food crisis on the unincorporated territory of American Samoa, located some 4,800 miles away in the Pacific Ocean. A reduction in cargo traffic as a result of the dispute has left the aid-dependent islands in a particularly vulnerable position. 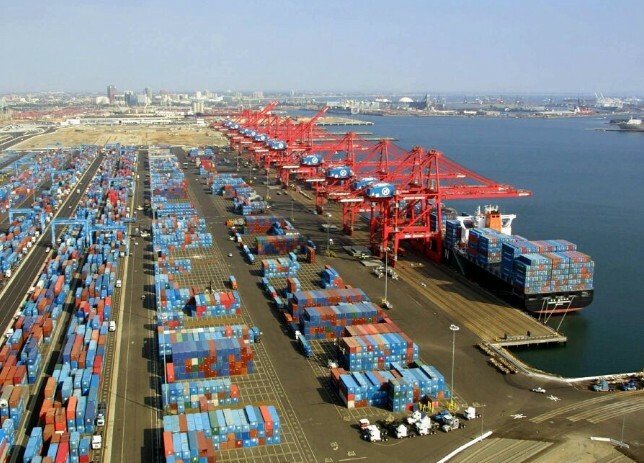 This fact does not seem to have been considered by either the port workers, their employees or government officials and yet this was a possession over which America was once willing to risk war. Between 1887 and 1889, during the Samoan Civil War, a tense standoff occurred between warships of the US Navy and the German Empire at a time when the world’s leading powers were squabbling to secure the few remaining colonial opportunities. 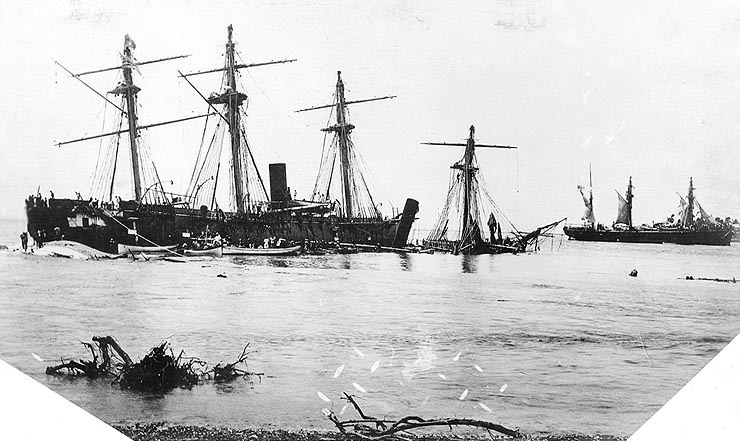 With ‘guns loaded and decks cleared’ conflict seemed inevitable until on the 15th March 1889 a hurricane dispersed the fleets, leaving 3 American and 3 German gunboats wrecked on the coral reef of Apia Harbor. It was a timely intervention by the forces of nature, diffusing an alarming situation which was ultimately resolved in Berlin in 1899 during a tripartite convention which also included the British. Out of this was born American Samoa, with the larger eastern islands being awarded to Germany. (The Germans would lose their Samoan colony early in WWI to a New Zealand expeditionary force). carried out the policy of Samoa for the Samoans: it has protected them, suppressed wars, built roads, established schools, improved health and sanitary conditions, advanced the economic situation by keeping taxes low and supervising the sale of the entire copra crop to the highest bidder at prices which bring more to the natives than in the nearby New Zealand Mandate. (Blakeslee). 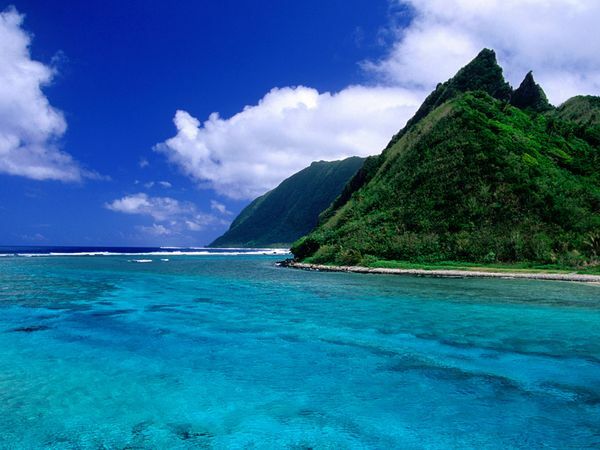 American Samoa was effectively run by the Navy, with a Naval Governor rather than a civilian administration. It remained this way until being handed over to the Department of the Interior in 1951, by which time many Samoans had served valiantly in the US Armed Forces. It was only with a constitution in 1967 that the islands became a self-governing American territory. Yet, whilst their strategic importance and economic value have declined in relative terms over the past few decades, the dependence of the American Samoans on their mainland fathers has not. America would do well to ensure that, whatever the resolution of the port disputes, its ‘colony’ is well-supplied in the event of future crises. Having given and received so much from the Samoans during their early days of government, it would be wrong of the Americans to let these efforts go to waste and, with them, a generation of people. People worldwide have been marking Holocaust Memorial Day, with a resonating message that such evils should never be allowed to occur again as concerns grow over a perceived rise in antisemitism within many communities. 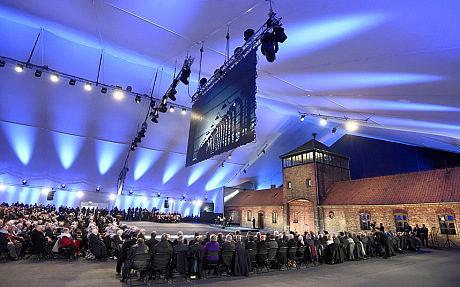 Seventy years after the liberation of Auschwitz, it is important that people stop and reflect upon how something like the Holocaust could have occurred, however inconceivable such a phenomenon is. Such was the size of the Auschwitz complex that there was no possibility of the Nazis covering their tracks and hiding evidence of their barbarism. However, at the same time as the largest death camps were being uncovered by Allied troops – during the early months of 1945 – clean-up operations were initiated at the thousands of smaller camps scattered across Germany and its occupied territories. One infamous example of this took place in the former East Prussia when a detachment of SS soldiers was tasked with emptying the local Stutthoff sub-camp, which had opened in 1944 to house prisoners from the previously-occupied Baltic states, from whence the Nazis were now retreating. 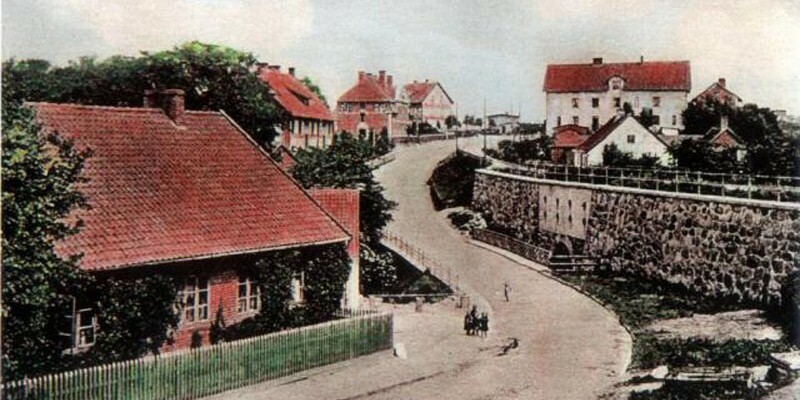 From the edge of the small village outside of Konigsberg where the camp was situated, the prisoner column was marched to the Baltic coastal resort of Palmnicken (now Yantarny), known for its precious amber mines. These mines had been chosen as the execution place for some 7,000 Jews. Many died during the 30 mile march through bitter winter weather and witnesses recall corpses being scattered for hundreds of yards down stretches of roads. When the operator of the amber mine refused to open the shafts for the execution, the workshops and administrative offices were chosen as replacement death chambers. It should be noted that the local Volkssturm commander, a man named Feyerbrand, forbade the execution of the Jews only for the SS to conspire to have him transferred away from the district. Realising that he had been duped, Feyerbrand shot himself. The SS began to murder the prisoners, two at a time, on the 30th January 1945. When they got tired of killing they waited until the following evening when the remaining Jews were herded onto a nearby beach and literally shot into the freezing Baltic. Only 33 of an estimated 3,000 inmates still left standing after the march survived. The Palmnicken massacre was a microcosm of the Holocaust: the careful planning; the brutal transportation of prisoners; the non-resistance of bystanders; the lone appeal by a principled man; the disregard for human life. If such barbarity could pervade the enclave of a tranquil spa resort it could affect everyone. And it did.